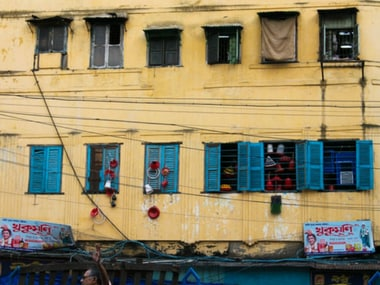 Kolkata's old houses bridge the city's past glory and present chaos; will they survive time? 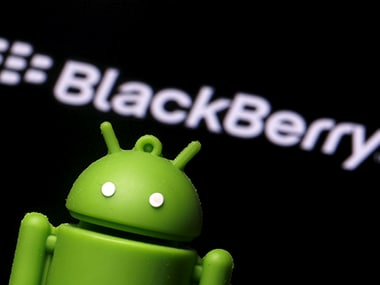 In 2017, BlackBerry is simply offering an Android phone with a physical keyboard. 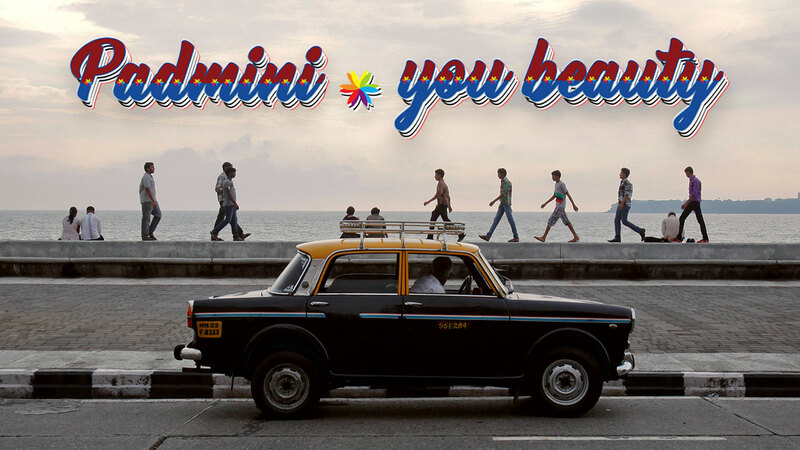 The device hasn’t revolutionised the way we work; it simply exists in name. 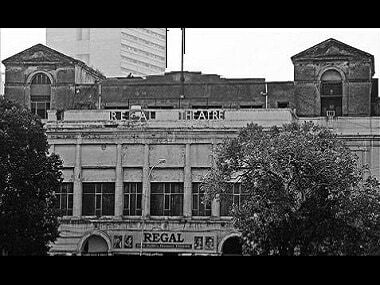 Regal Cinema closure: Is there a lesson in the way Delhi's iconic theatre's last day played out? Rather than trying to catch-up with the rest in the multiplex race, spaces such as Regal Theatre should write their own narrative. Come on, Nintendo! You can’t possibly convince me that Super Mario Run offers more than Minecraft. 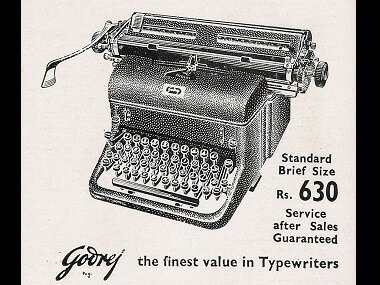 The typewriter was not just another machine — this humble device facilitated great social change in India. 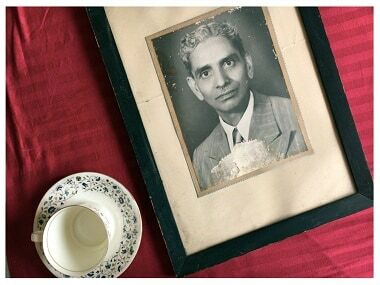 A new book now chronicles the typewriter's role in modern India's history. Now and then we find ourselves humming tracks from the past. 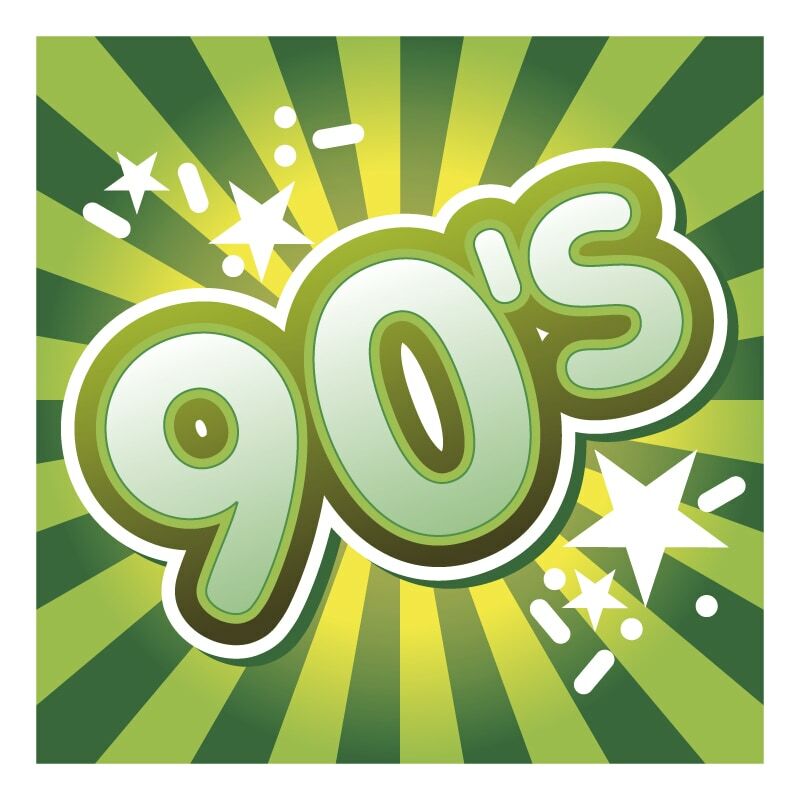 These tunes bind us to the best years of our lives. 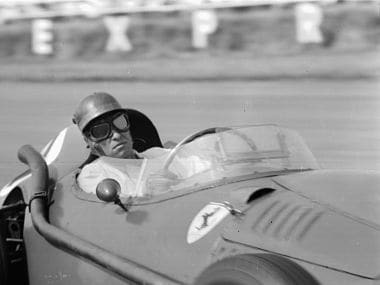 Peter Collins handed his car over to team-mate and championship-rival Juan Manuel Fangio at the title-deciding 1956 Italian Grand Prix,.